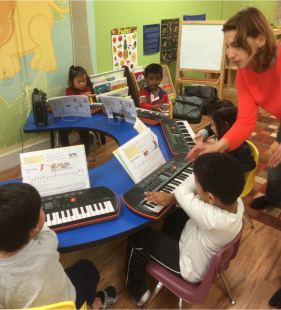 At GCA Montessori, we lined up several musical activities for children. Music is a wonderful tool to use in early childhood education. 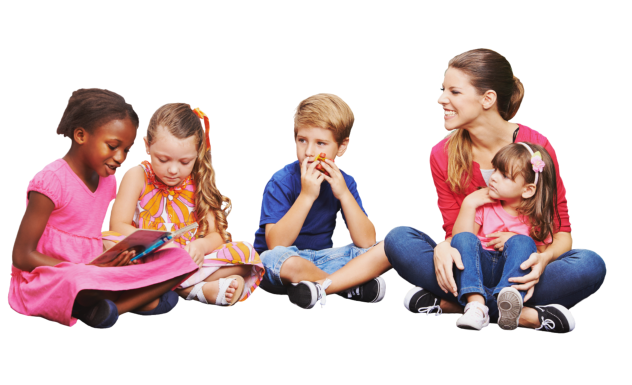 A story told in rhyme, and music would not only help children process and memorize the message, but it also increases their desire to listen more, learn more, and know more. The music fills the cognitive and emotional brain. Want a more detailed information of this service? Contact us at 604-496-5115 for additional details.